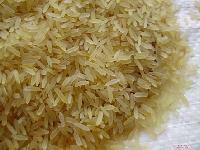 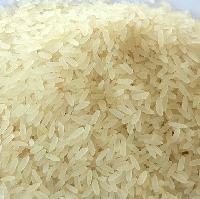 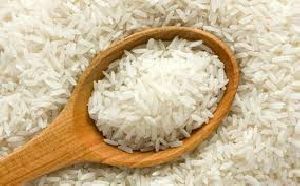 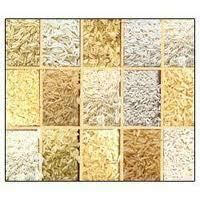 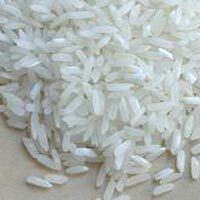 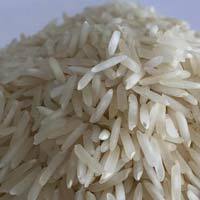 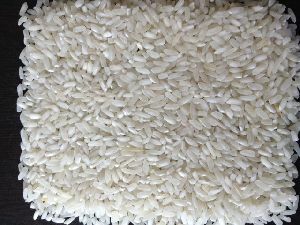 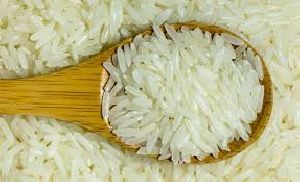 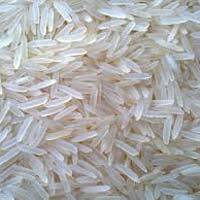 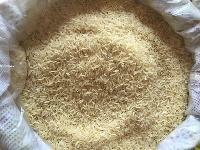 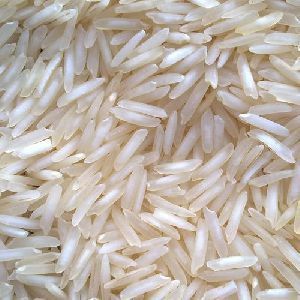 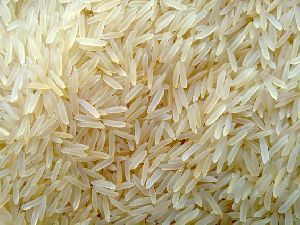 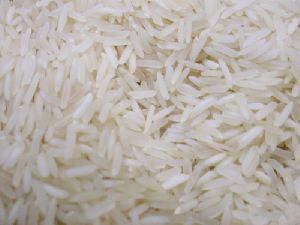 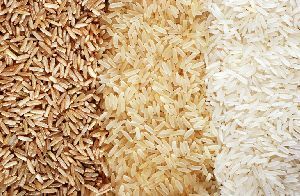 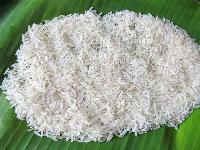 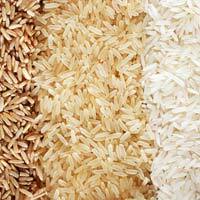 The Non Basmati Rice, provided by us, is acclaimed for its make & durability. 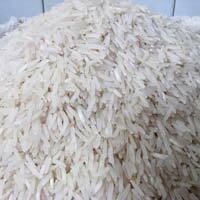 We are associated with a team of deft professionals who make sure that the offered lot is prepared using the finest grade material only. 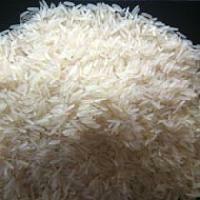 For this, we have tied-up with the prominent vendors in the market. 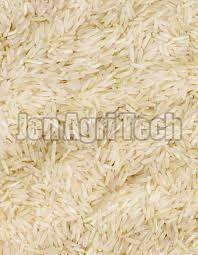 We own sound quality system, owing to which we carry out strict quality examination of the product basket. 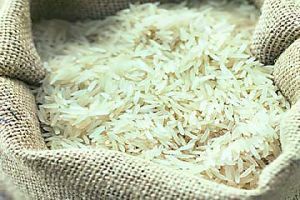 Our payment procedures are well documented, legal, and safe. 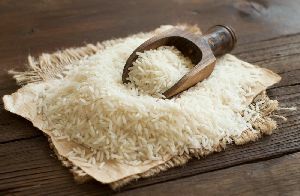 We provide our clients with numerous online and offline options for making purchases and make sure they are protected. 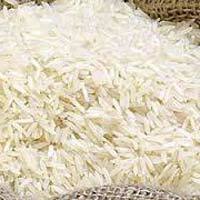 Owing to our sound quality system, we are capable of carrying out strict quality analysis of the product basket. 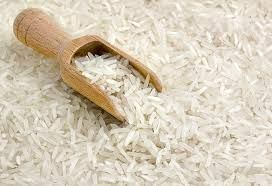 Our Non-Basmati Rice is systematically cleaned and hygienically packed to retain the natural freshness and aroma. 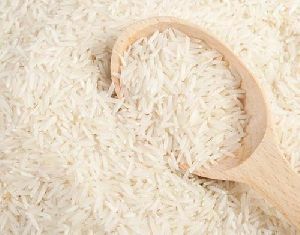 We are the most demanding name when it comes to PB-1 Basmati Rice ! 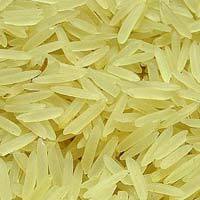 Available with us in different packaging sizes, our Basmati Rice has no comparison. 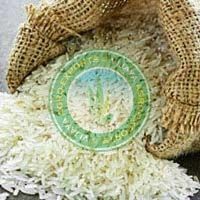 We are working with a pool of professionals who mange its sourcing, preservation and packaging. 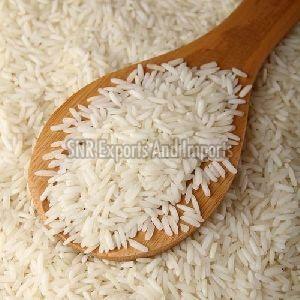 We are Telangana, India based entity and ensure timely deliveries of consignments.